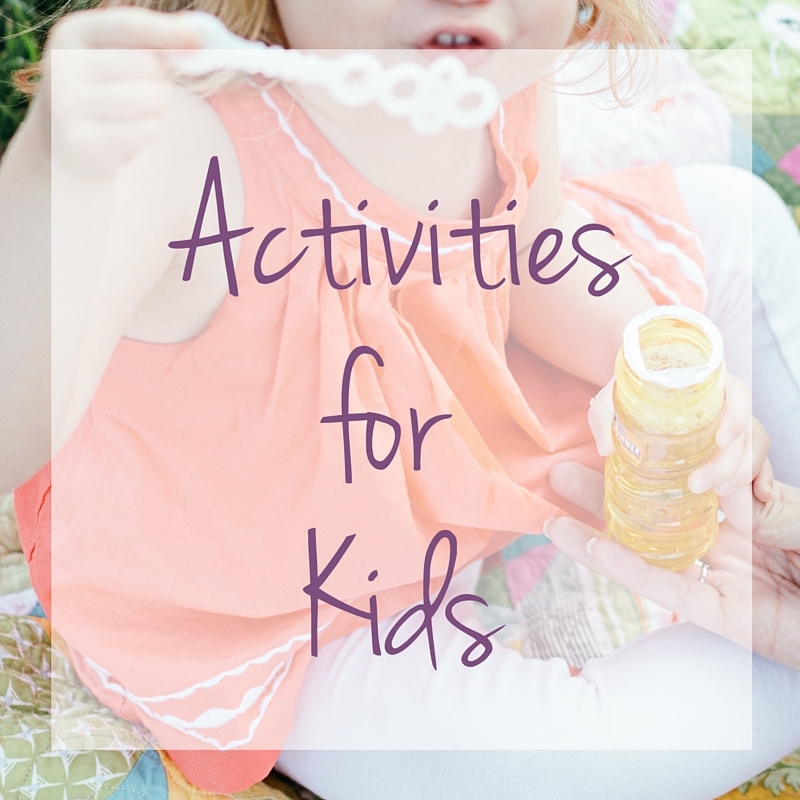 Summer Break with Kids? No Sweat! Ah, summer break is upon us! Those glorious, wonderful, special, and yes… even stressful months where the hours are long, the heat is blistering, and family together time is at an all-time high. 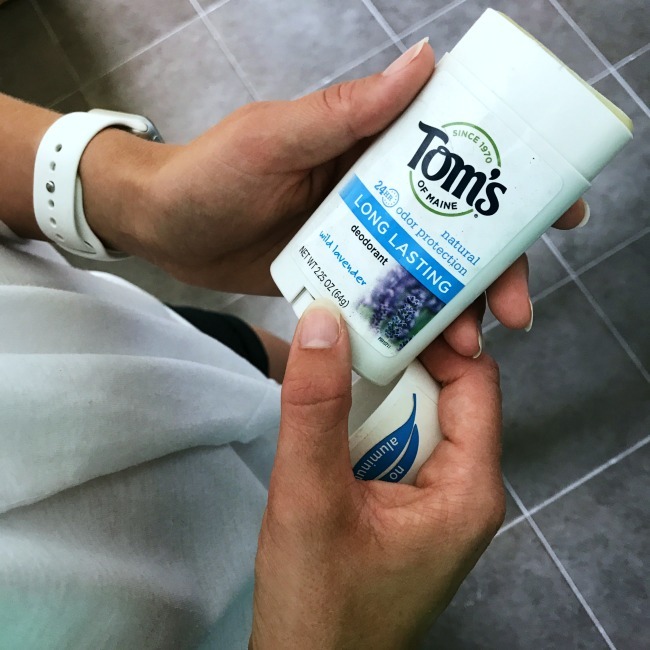 After a bit of a rocky transition to having everybody back home again, I’ve learned a few valuable lessons to make our summer break no sweat such as starting my day with an awesome deodorant like Tom’s of Maine! 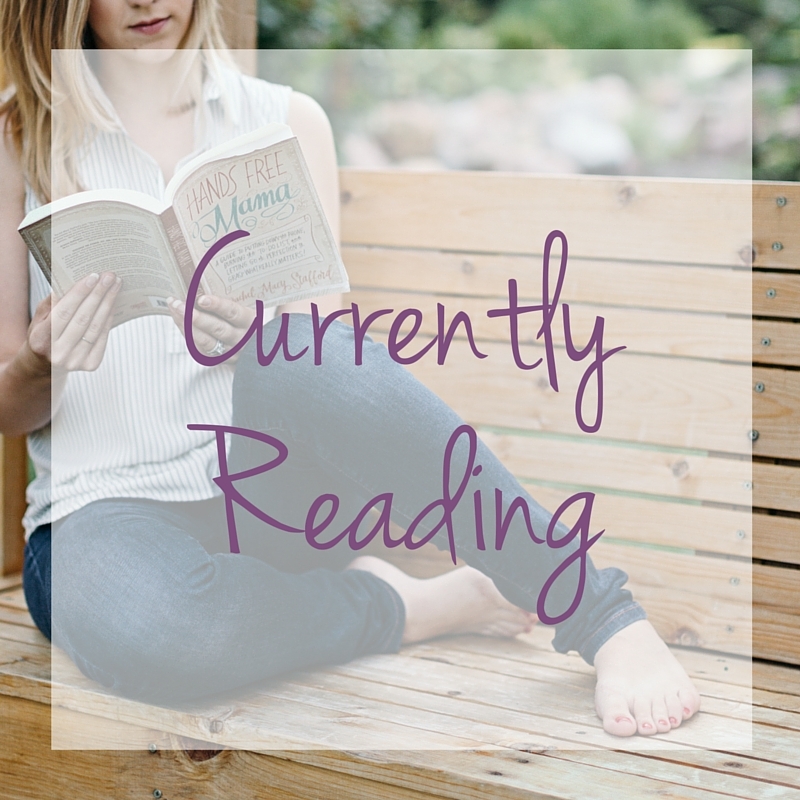 This Summer I seem to be the official boredom buster for my kids, but each week is a little different in terms of what we have time for. 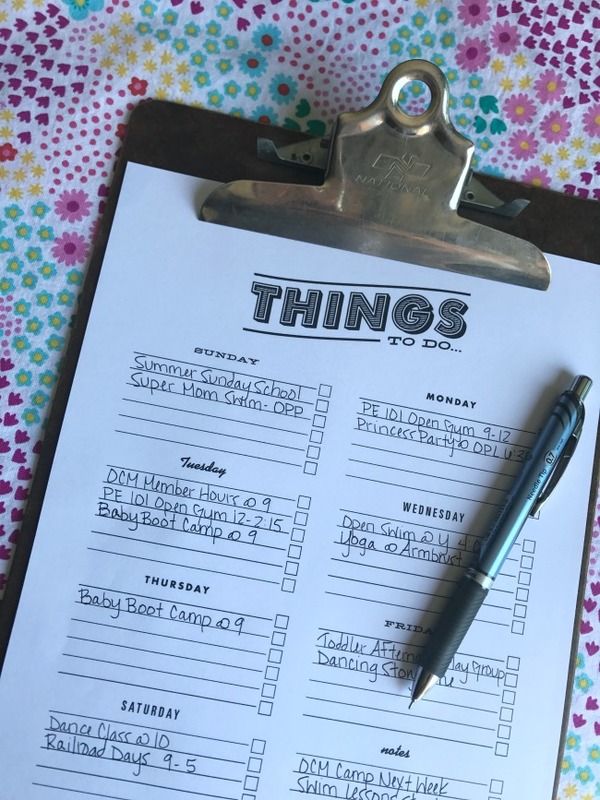 Rather than over scheduling and making an official “to do” list, every Sunday I make a “could do” list instead. 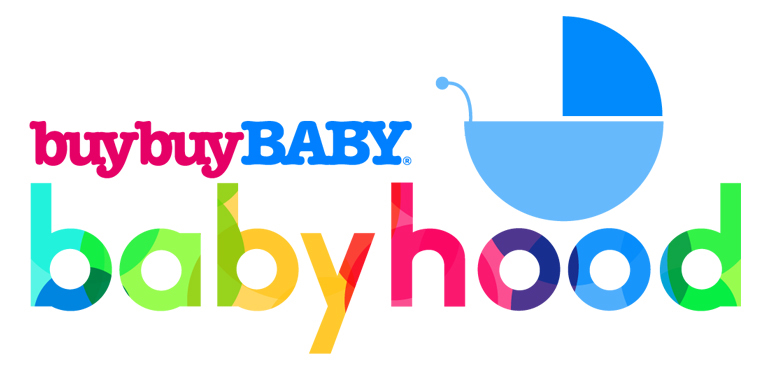 I look up the open gym hours of our favorite kids gym, take note of any special programs at the library, and scan local community calendars with ideas for kids and families. I write everything down on my “could do” list, so when I inevitably hear “Mooooooom, what are we going to do today,” I have a bunch of great ideas right at my fingertips. I seems simple, but keeping a bag of sand toys in the car at all times has saved me more than once! 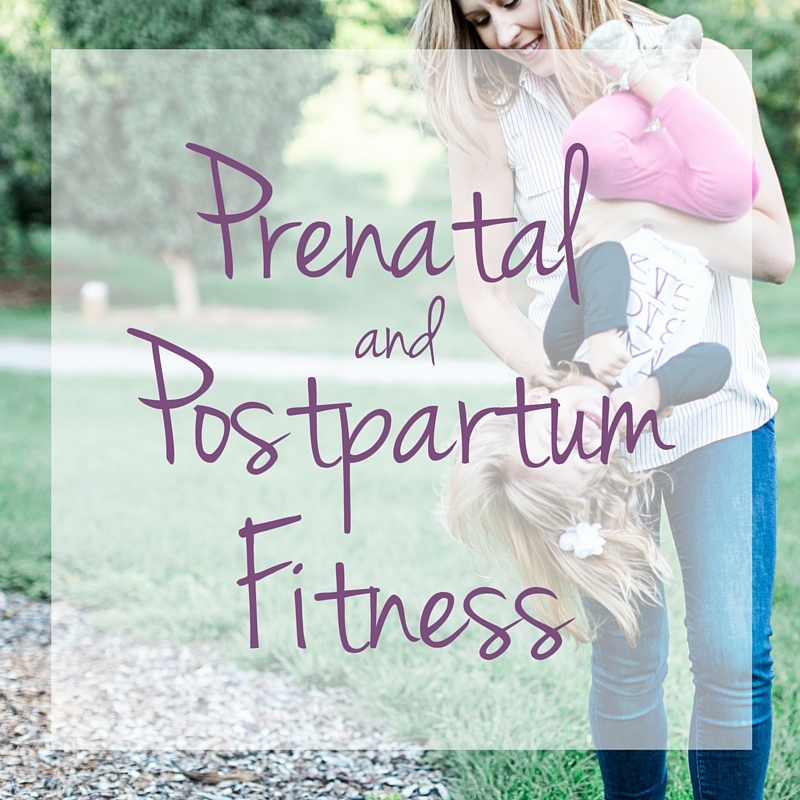 We often find ourselves out and about with some time to kill before our next appointment. You know the kind: not enough time to run home, but just enough time to elicit a meltdown from my kiddos in the backseat. Well having sand toys means we can pull over at any number of our community parks and immediately have a great, free and usually shaded activity to help pass the time! Roadside assistance kits are important and all, but I mean the “mom” kind of emergency. 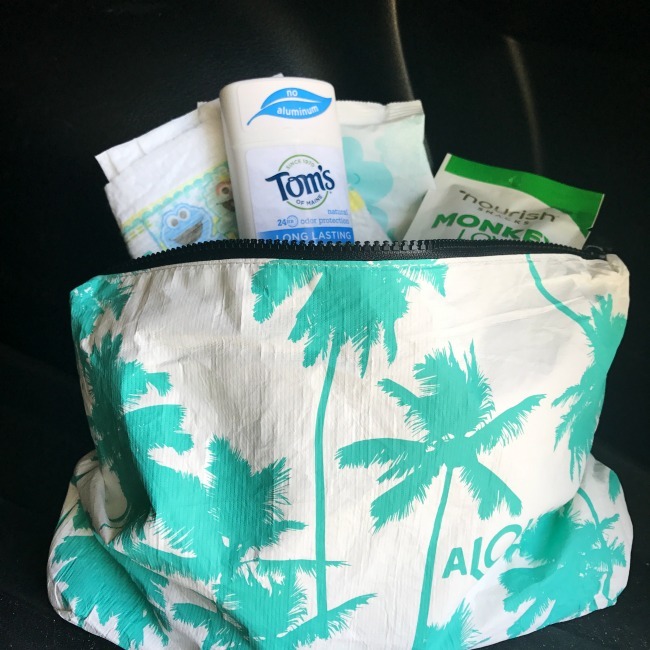 I keep a bag full of extra diapers, wipes, snacks, sunscreen, and even some Tom’s of Maine deodorant in my car juuuuust in case! 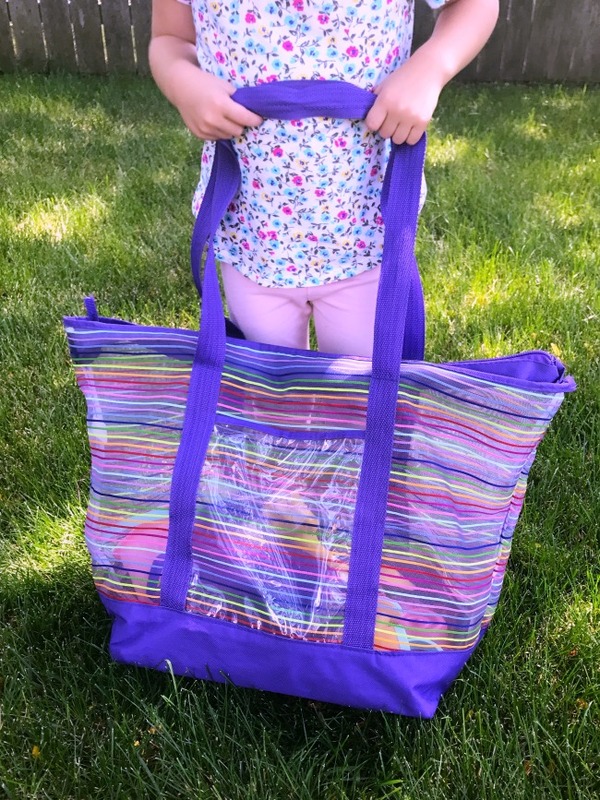 I recently switched everything to a waterproof bag which is super handy when my kids inevitably get soggy while we’re out and about. 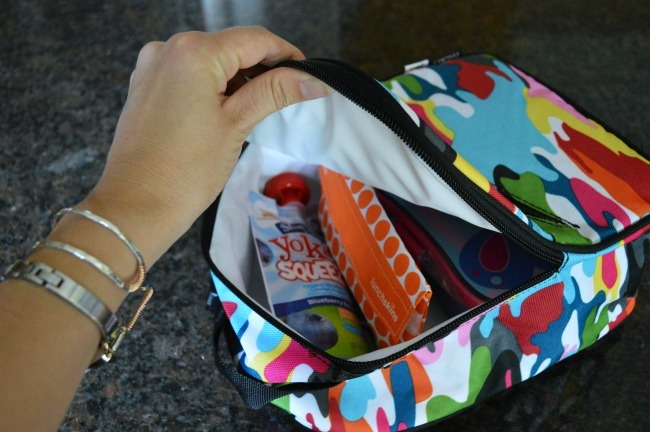 Ah yes, pack a lunch, and I don’t just mean for picnics – pack a lunch on your days at home too! Making lunches first thing in the morning and stashing them in the fridge means my kids can grab just what they need, right when they need it. 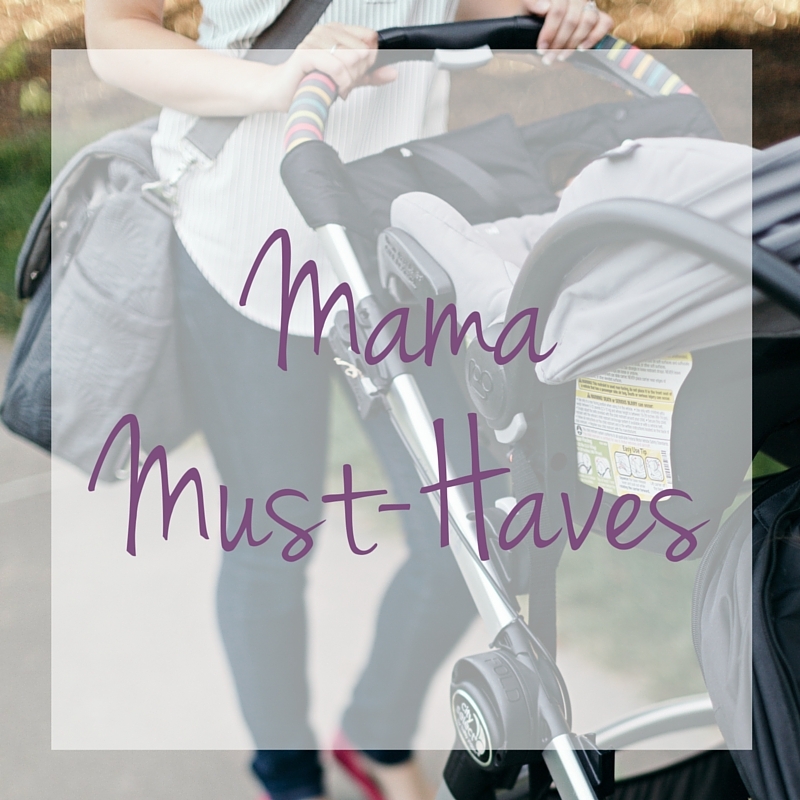 Plus, if you decide to head out for a mid-morning adventure, you can just grab it and go! 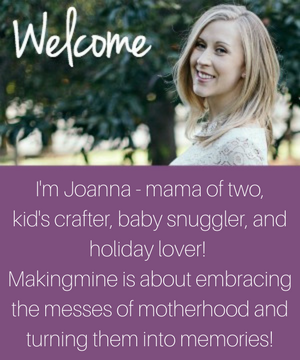 It has helped us cut down on mindless snacking, and allows me to spend less time in the kitchen – and that’s a win-win! Taking a deep breath and accepting there’s a 50% chance one of my girls forgot her shoes… simply embracing the fact that there will be a minimum of 3 daily outfit changes… and starting my day with a good deodorant! Never underestimate the power of a good deodorant, haha! 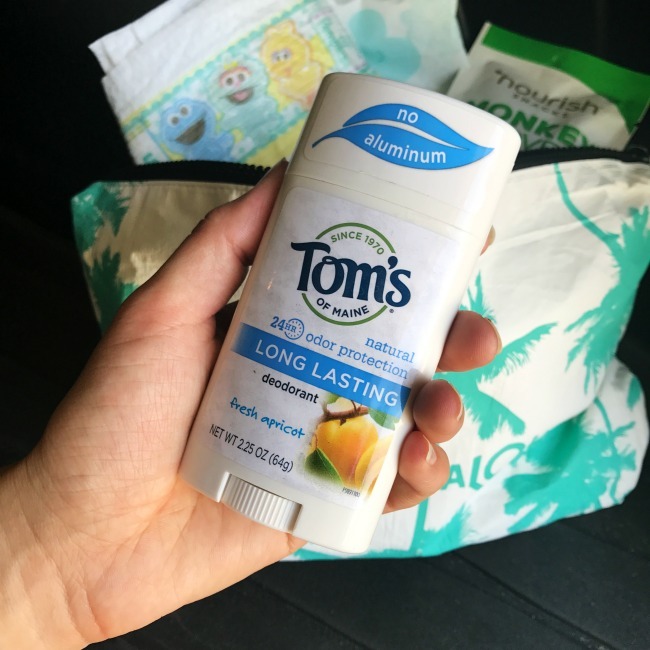 I’ve been using Tom’s of Maine® Long Lasting Deodorant for over a year now, and I absolutely love it. They have awesome scents with 24-hour odor protection (even on the most stressful summer break days)! My current fave this Summer is Apricot, but I always end up going back to Lavender. 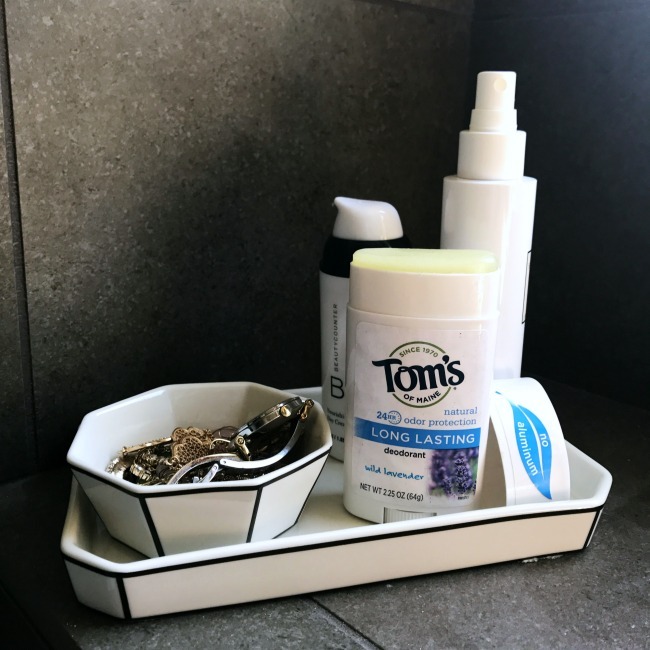 Tom’s of Maine is aluminum-free and uses the botanical ingredient hops to keep you feeling confident and fresh all day! All of their packaging is recyclable through TerraCycle. And I’ve always loved their list of “nevers.” Never any: artificial colors, flavors, fragrances, preservatives, or animal testing! 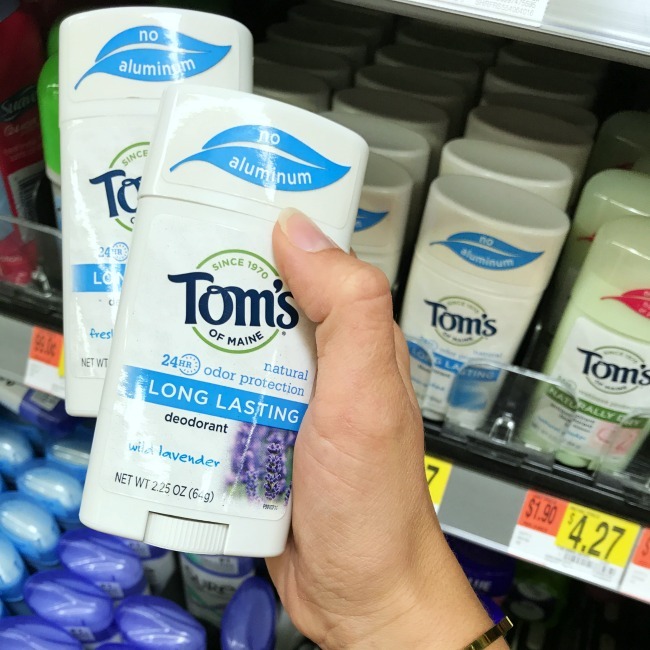 I usually grab mine at Walmart, and right now they have a great Ibotta offer: Earn $1.00 Off Toms’s of Maine Under Arm Protection Products! Tell me how you keep your summer break no sweat!